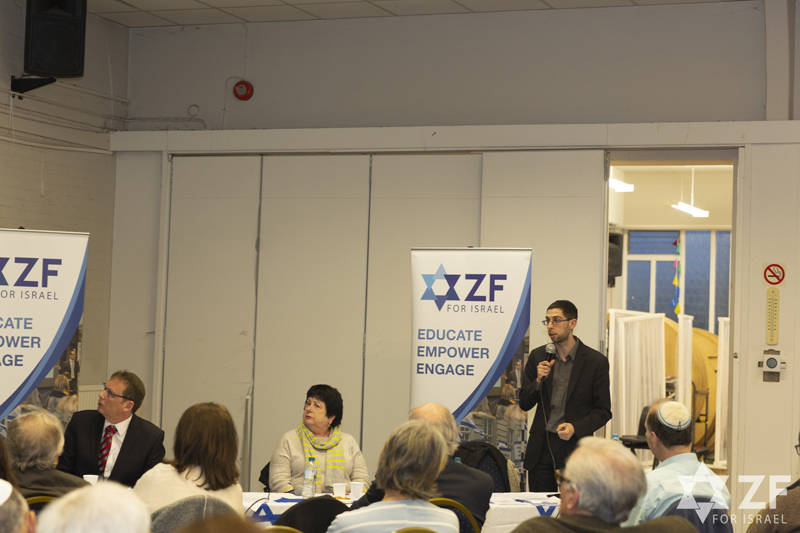 Last Tuesday, 9thApril, the ZF held its ‘Israel Election Night’ event in Borehamwood. 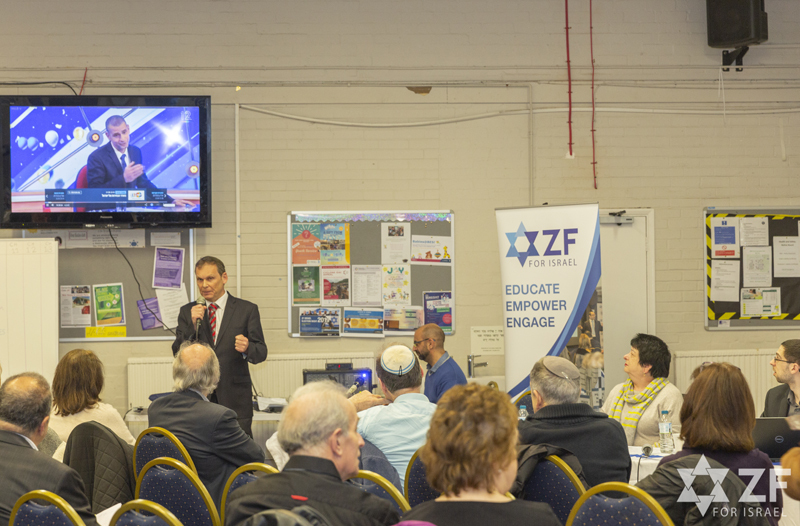 Starting about half an hour before the exit polls started to come in from Israel, the audience were briefed by panellists James Marlow who writes for the Jewish Weekly, and Robin Moss of UJIA. 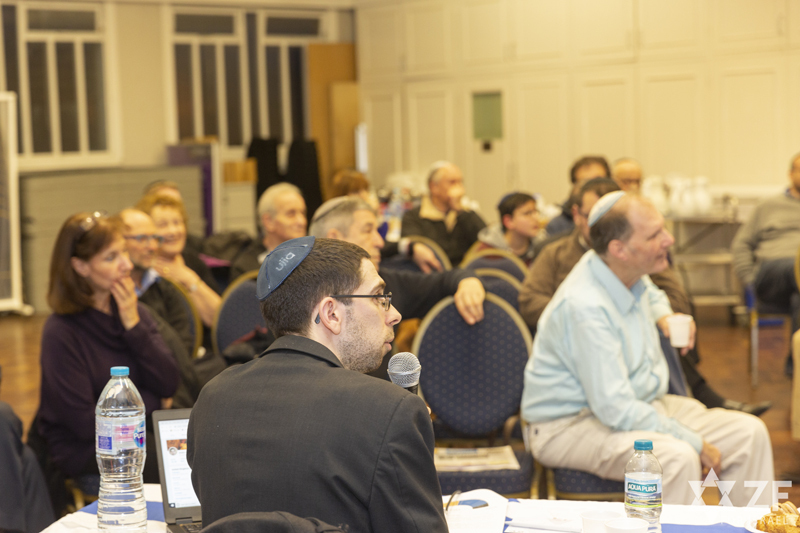 The panel was chaired by Jenni Frazer who writes regularly for the Jewish News as well as other media outlets. James gave a thorough overview of how the Knesset works and Robin, an overview of the parties running. 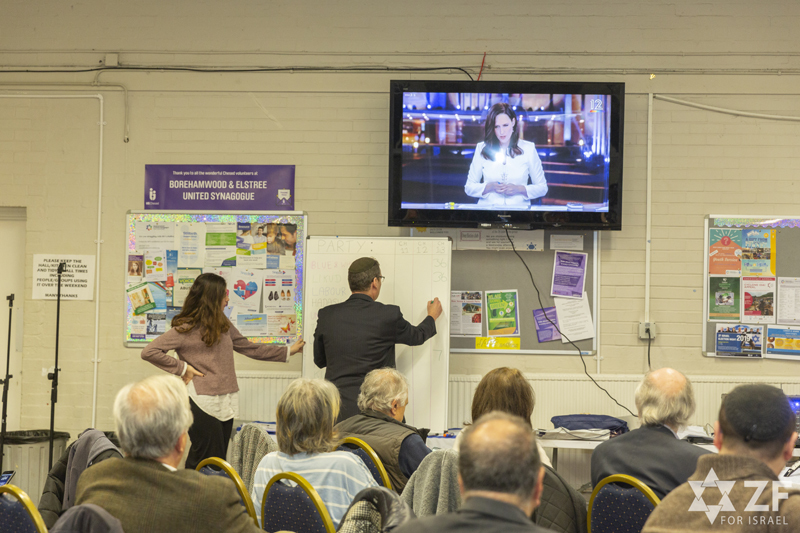 As the exit polls began to come through, the audience were given a running commentary of the live results, with scenarios of what the results could mean in terms of coalitions, as well as being updated on a live Skype link by Arsen Ostrovsky, Israel based International Lawyer, Middle East Expert and Political Analyst. By the end of the evening, it was clearer as to who the winner would be and naturally, the audience were a mix of those who were pleased and those who were not so pleased. 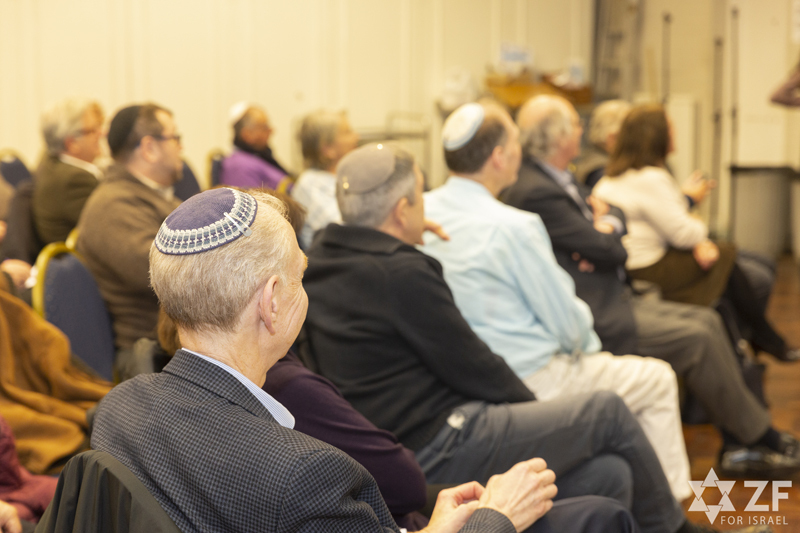 One thing that everyone who attended could be sure of was their pride in seeing democracy once again play out in Israel, in a region where democracy is not so common.